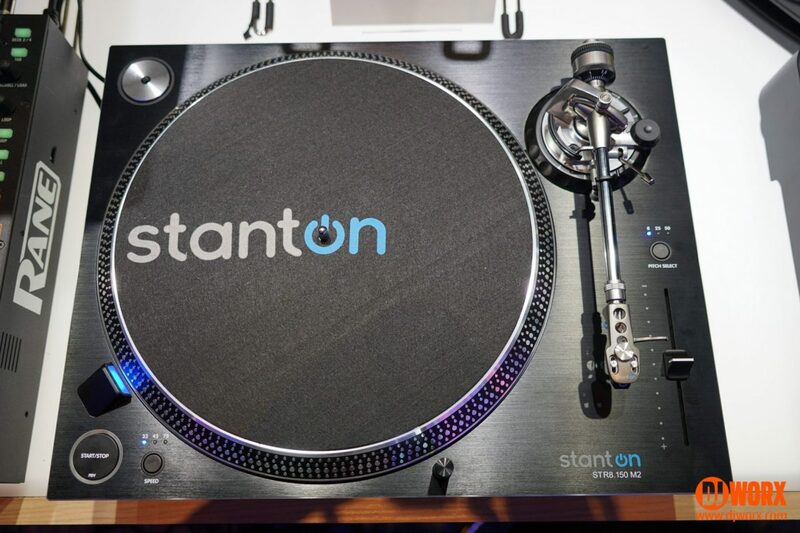 In a kind of “you had to be there” moment, you literally had to be at NAMM 2017 to find out the rather exciting news that firstly Stanton is back, and secondly that they’ve reworked their stellar ST.150 and STR8.150 turntables. WHAT’S NEW WITH THE ST.150 M2 and STR8.150 M2? Quite a bit actually. It looks like the basic Hanpin unit is still there to some degree, but a lot is different to the super OEM and the old Stanton decks too. Cosmetically, the old Stanton easily chippable blue painted chassis has been replaced with a much sleeker black brushed metal case. It’s quite a bit lighter too (from 19kg to 10kg), which is a good thing as they were the heaviest turntables to lug up and down stairs. This lighter body is achieved through a new aluminium chassis. Most interesting for me is the revised layout, where the plethora of controls have been moved, rationalised, or done away with completely. One start/stop button has gone, and in its place is a 45 adaptor. As a right-handed scratcher, I will miss the power button under my thumb, but for Dicer owners, this is a great move. The power column has gone (good riddance), and has been replaced by a new light, with the removable light still where it was. Seems like one light too many to me now. One change is with pitch range. The old models had ranges of 8, 16, and 50%. But this has been changed to 8, 25, and 50%. A small change for some, but possibly a deal breaker for others. UPDATE: I checked a retailer site and got wrong info — it is 8, 25, and 50% . And I only ever have mine on 50% anyway. Sorry for the confusion. The speed buttons have been rationalised down to one, reverse is now a secondary function on the start/stop button. It also looks like the start speed control has gone, and the remaining brake control has moved to the rear panel. No great loss there. Stanton has definitely done a lot to pull these away from the standard Hanpin unit. And I love the look of these new streamlined models. 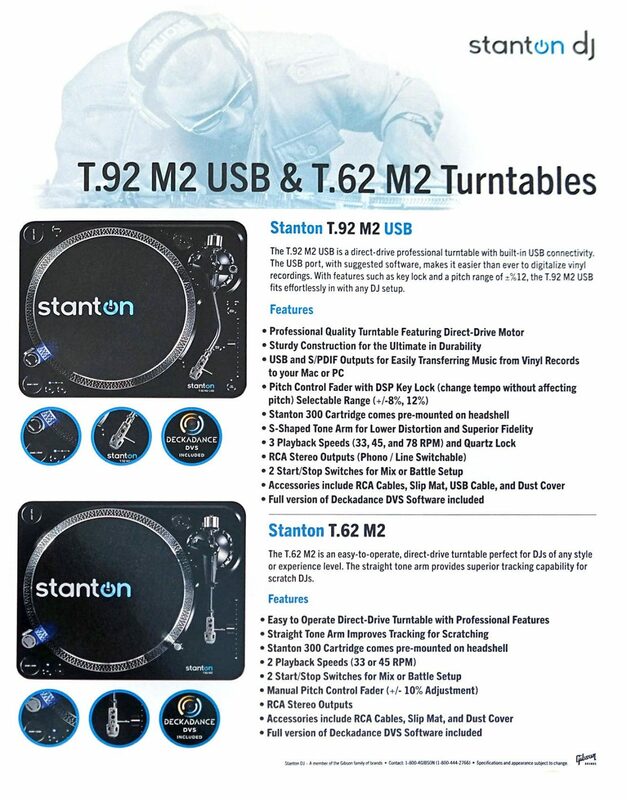 In a scene where bells and whistles are routinely shoehorned in and pushed as a must-have, it’s refreshing to see Stanton rethink the turntable, and make it a simpler affair, but still retaining the majority of what made the logical Technics successor. 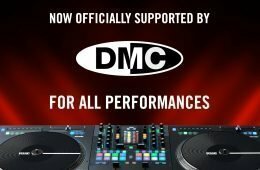 It’s certainly a looker, and possibly giving the new Denon DJ VL12 a run for its money. The STR8.150 has definitely caught my eye. 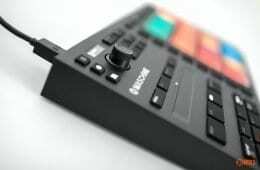 Rumoured price is $599. One thing to note — Stanton is bundling a full copy of their Deckadance with all of these decks. It’s a very capable piece of software, and this way a good number of people may well give it a try. And from the pictures it looks like there are a pair of new headphones and a new cartridge too. More on all this stuff when we have it.